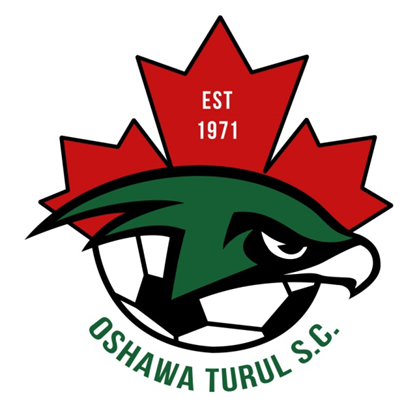 Updated Tuesday January 24, 2017 by Oshawa Turul Soccer Club. UOIT Campus Fieldhouse is used for Oshawa Turul Development & Competitive Indoor Training. Indoor Team Training & Indoor Training Programs run from November thru March each year.